Listen this week as we welcome Natasha, a “capacity architect” from Belgium and founder of SystemsRock. 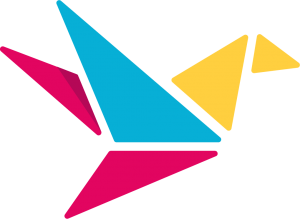 At SystemsRock, she helps her clients break through their “capacity ceiling” when they have reached the limits of their own homegrown systems. 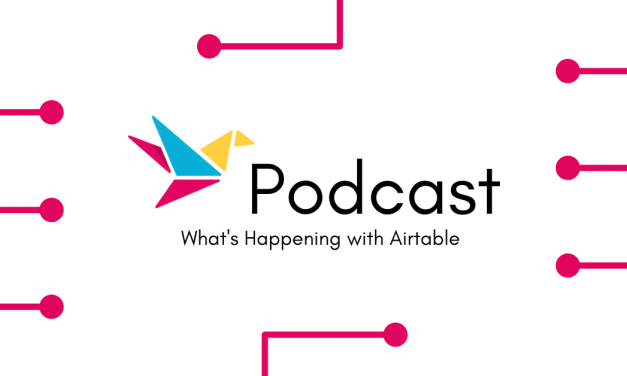 This episode, we welcome Sai Warang, a Shopify software developer living in Ottawa, Canada. 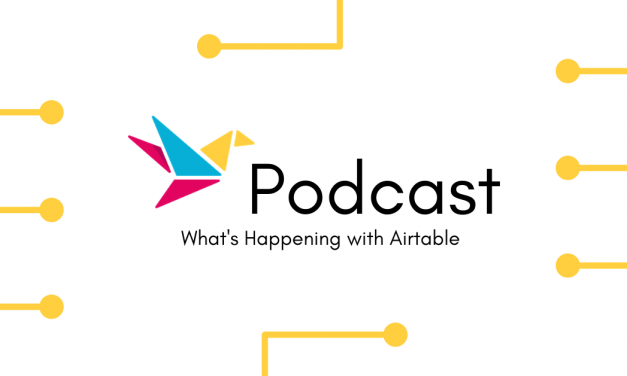 Sai originally heard about Airtable from some of his fellow coworkers. The app piqued his curiosity as a possible solution for some of his ongoing, long-procrastinated personal projects, and he found that and more. 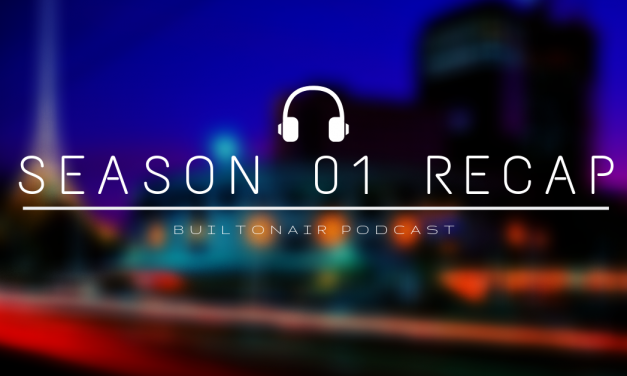 How the BuiltOnAir Podcast has done so far, including a great review of season highlights!